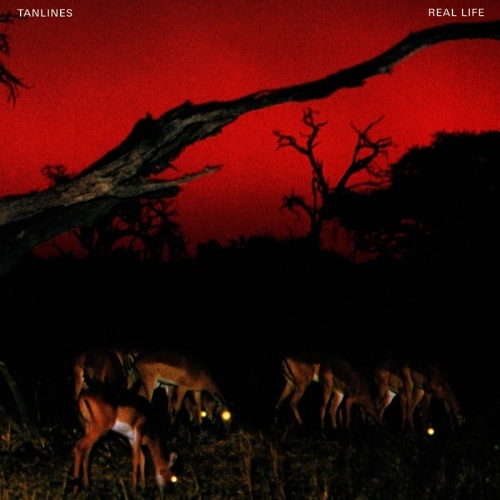 iTunes only release of the new Tanlines single Real Life. Real Life is the first song from the forthcoming “Settings” EP on True Panther, which hits March 9th. The single features remixes from Memory Tapes and Basic Needs.